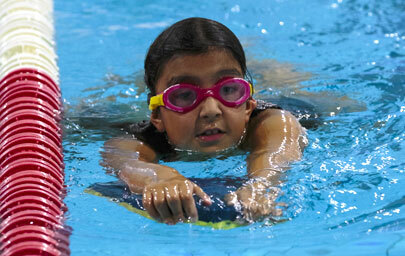 A fun and friendly Amateur Swimming Club, based at Royal Wootton Bassett. 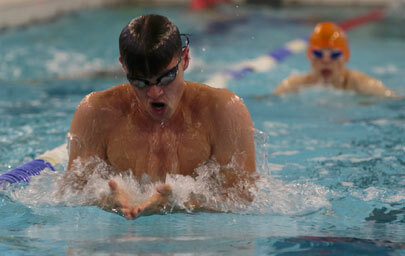 We take part in competitions across Wiltshire, as well as our Club Championships, every year. Our mission is to become a club renowned for its quality teaching, fun and family atmosphere, striving for competitive success and bringing a lifelong love of swimming to all. 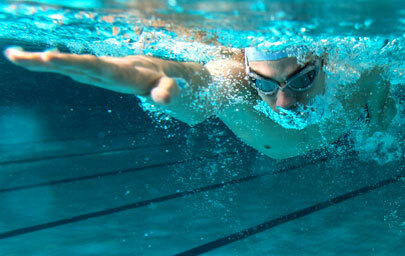 Our philosophy is based on swimming for life, for enjoyment and for fitness. 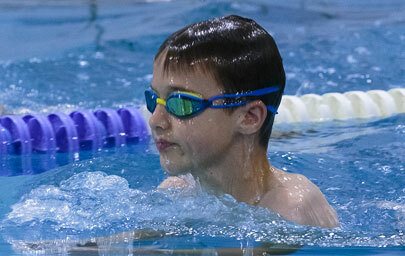 We have always been and will continue to be a supportive and fun swimming club – providing opportunities to all levels of swimmers, whether that’s starting in our Learn to Swim section, competing at county and regional level as part of our Competition Squad, or increasing fitness in our Masters section. Royal Wootton Bassett Amateur Swimming Club is run entirely by volunteers and every person you see coaching or helping out is giving up their own time for the club. 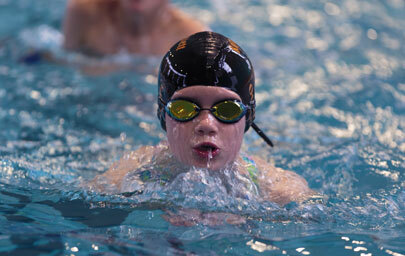 Most of our coaches are qualified to at least ‘ASA Assistant Teacher’ level and between them give up over 2000 hours a year poolside to help our children learn, compete and develop their swimming skills. Fun is the most important aspect at Otters and whilst we all celebrate the competitive success – enjoying the journey is paramount.